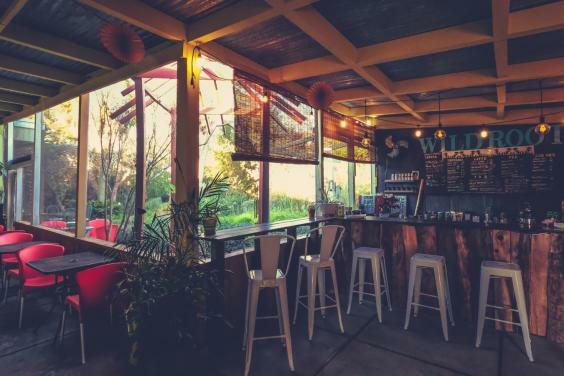 Wild Root Plants, Sundries & Coffee features the beach's only outdoor specialty coffee, espresso and tea bar overlooking a beautiful lotus garden. 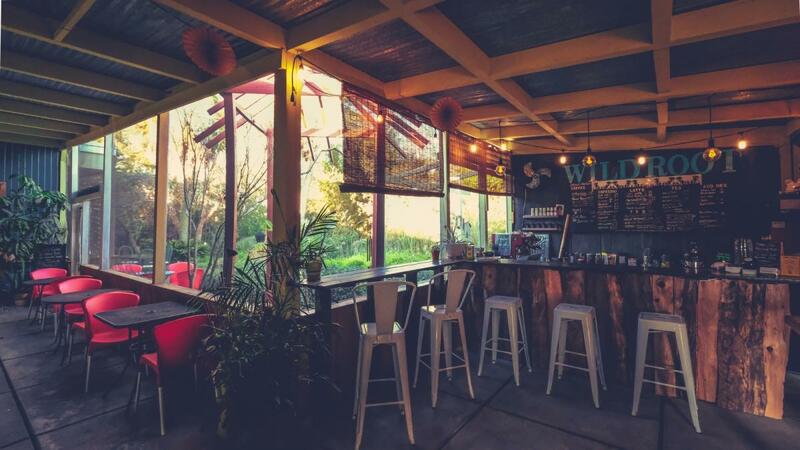 The shop is a fusion of unusual plants and nature inspired gifts featuring organic coffee, teas, & snacks, local honey, organic seeds, handcrafted wares, essential oils, CBD oils, herbal tinctures, Chinese herbs, succulents, air plants, and curiosities of all sorts. Located adjacent to the Lotus Cafe & Juice Bar.